Details are emerging for Disney’s plans for their trio of subscription streaming channels that will include Disney proper content, Star Wars streaming content, and Marvel streaming content. The Mouse House is so serious about it all, that they’ve reorganized the entire company into four main divisions, with streaming being one. And now we know what is going where. The first news is that Disney is reorganizing with the aim to “deliver the entertainment and sports content consumers around the world want most, with more choice, personalization and convenience than ever before.” The new divisions will be broken out to include “Direct to Consumer and International Segment,” which will include Consumer Services, Technology and International Media Operations.” This new division will be the home to Disney’s upcoming digital streaming service and will be run by Disney’s Kevin Mayer as Chairman of the Division. 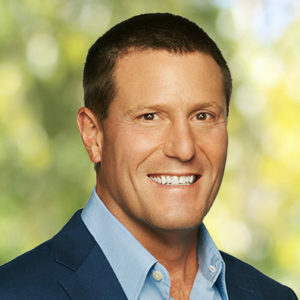 The Disney Parks division will be named “Parks, Experiences and Consumer Products” and will be run by Parks Chairman Bob Chapek. This division will include all Disney parks, including Disneyland and Walt Disney World, plus their virtual reality experiences, and hotels. Lastly, Disney’s studio division will include all media networks including the Disney Channel, ESPN, and ABC, as well as both Disney Studios and Fox Studios. This will remain the Media Networks and Studio Entertainment Division. 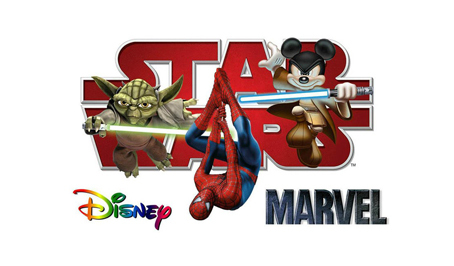 Marvel Studios, Pixar Animation Studios and Lucasfilm, will fall under the Direct-to-Consumer and International Segment. 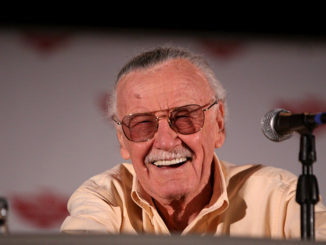 Mayer goes on to say that the Marvel Hell’s Kitchen package currently streaming on Netflix, that includes Jessica Jones, Luke Cage, The Punisher and the Defenders will join more adult oriented R rated fair that includes Fox’s Deadpool and will stream on Hulu. All Aliens movies and other Fox centric R-rated product will also live in the Hulu space. 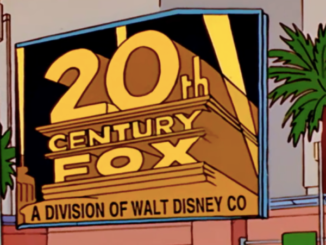 This is thanks to Disney’s expanded ownership of Hulu after their acquisition of 21st Century Fox. The reason for this is that the Mouse House wants to keep the Disney streaming brand “Kid and family friendly.” Those will include all Disney and Pixar films, plus Star Wars and Marvel films. So it sounds like the Disney streaming service has gone from being three separate subscriptions to a single service which may have three different channels. That’s smart, because fans weren’t thrilled with having to pay for three separate services plus Hulu. Forget that. 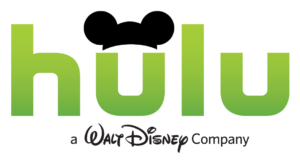 Two different services makes a lot more sense, and if you can add on the Disney channels with a Hulu subscription, so much the better. 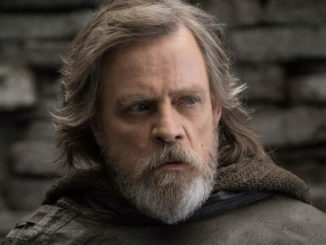 With that in place, Disney will be creating an ambitious slate of original programming, which will include five original movies and five live action TV series in the first year. The crown jewel of these, will be a live action Star Wars series, which will be produced by Iron Man and Jungle Book director Jon Favreau. Other titles include a live action Don Quixote, Lady and the Tramp, a reboot of 3 Men and a Baby, and the Sword and the Stone. Add to that the Marvel films and TV catalog, Lucasfilm, and Disney’s vast vault of classic family films spanning nearly 70 years, then you toss in the 20th Century Fox library that will include Avatar, Titanic, The Sound of Music, The Simpsons, and, of course, the original Star Wars, and you have quite a collection that can more than fill out a video on demand lineup. The streaming service is expected to launch next year.